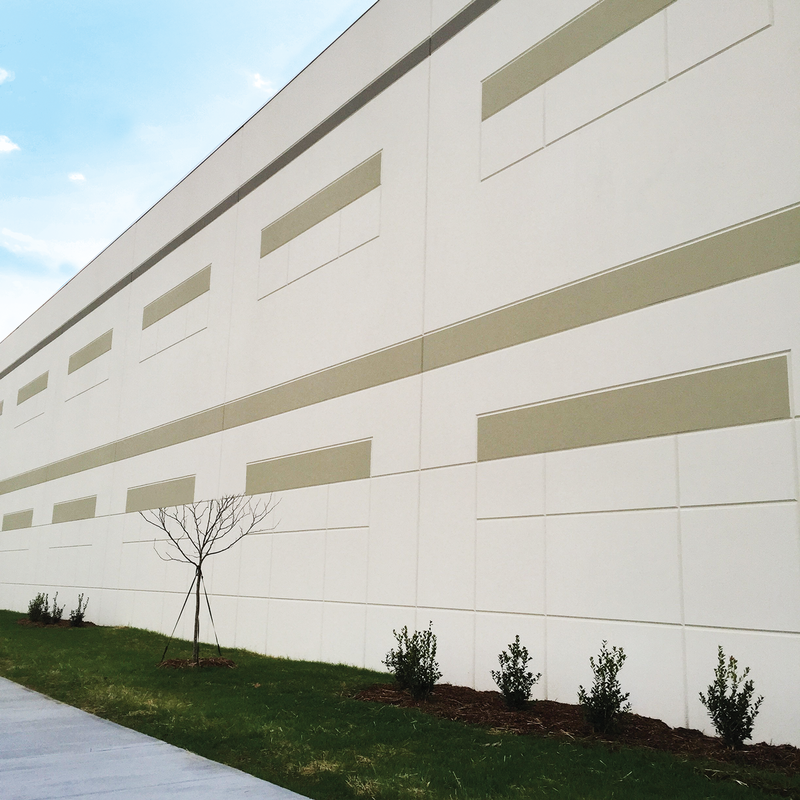 Standard and custom extruded high density PVC reveal for the tilt-up and precast markets. Standard and custom extruded high density PVC reveal for creating design details in tilt-up and precast structures like never before. Solvent-based cure and bondbreaker dries faster than water-based bondbreakers and meets moisture retention requirements of ASTM C309. Tilt-up cure and bondbreaker solution for cold weather tilt-up with strict VOC requirements.